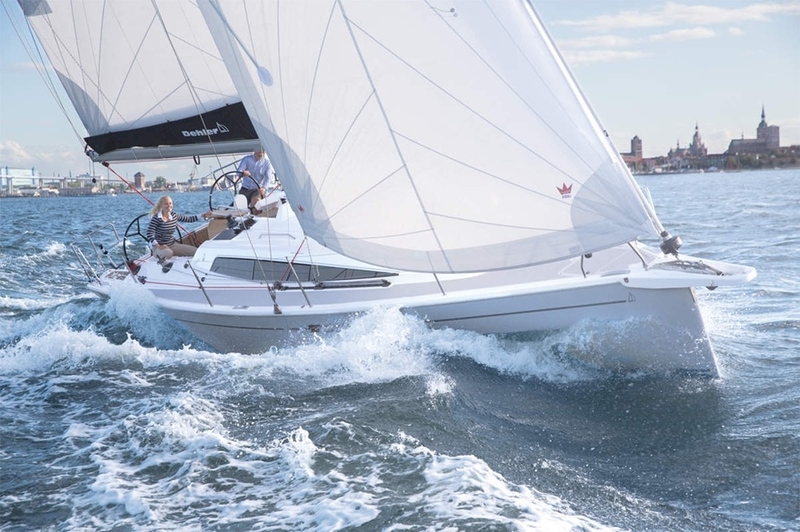 Based on a world championship-winning Dehler yacht, the first genuine performance cruiser ever was created 30 years ago: the Dehler 34. Now she is back – in a groundbreaking and distinctive way. 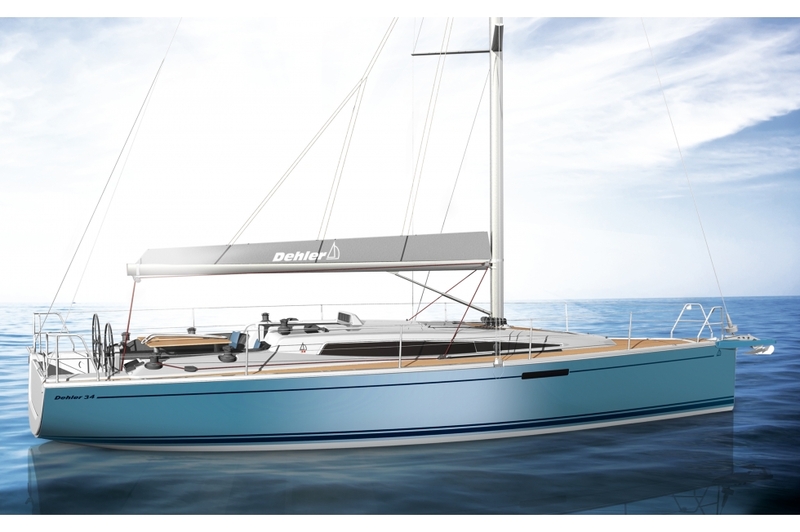 A Dehler 34 is unmistakable. She impresses with a unique personality that stands out with clean lines and an imaginative exterior. A yacht with class and genuine character. 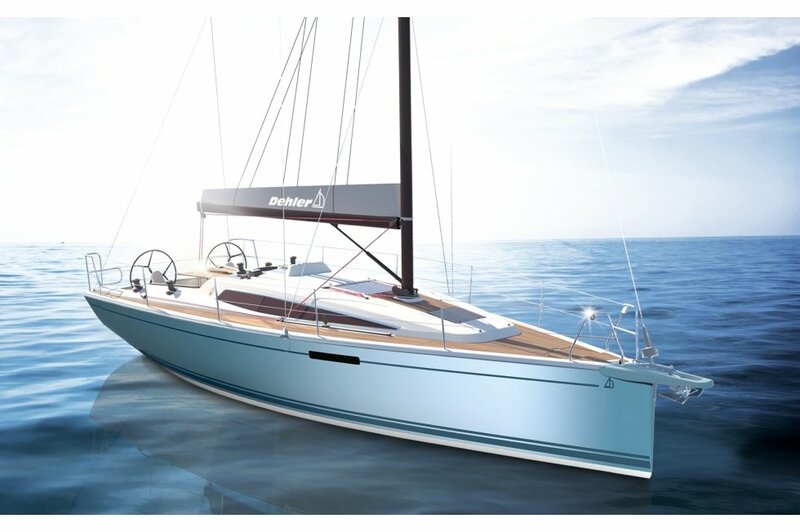 The new Dehler 34 blends speediness with excellent sailing properties in order to find a perfect balance between comfort and performance. 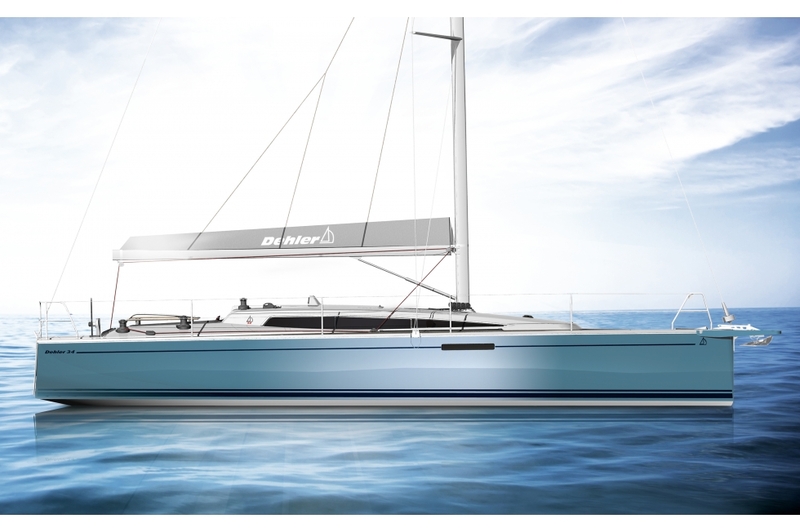 Her elegant and dynamic exterior lines also show it is a perfect performance cruiser – representing all the values by which the most demanding sailors recognize a true yacht: velocity, safety, beauty – and german engineering. 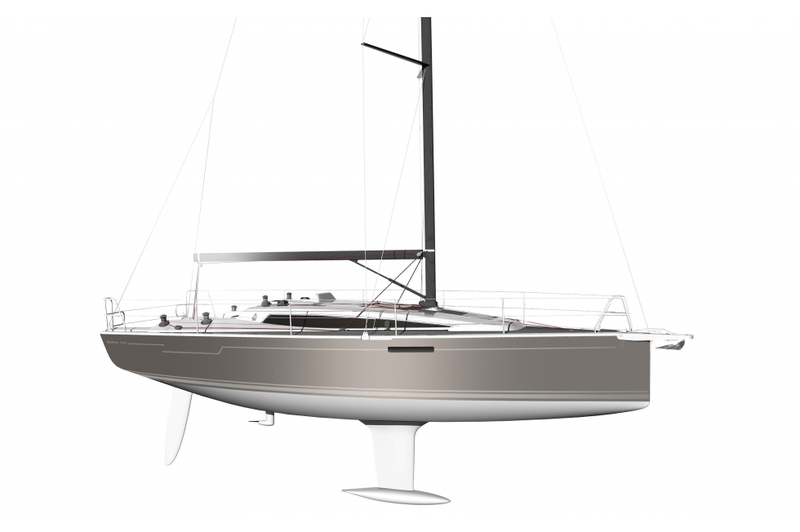 The new Dehler 34 is as changeable as a chameleon and adapts completely to your wishes. For a family-friendly leisure cruiser with all amenities, you select a beautiful teak deck and a large bathing platform for swimming fun. 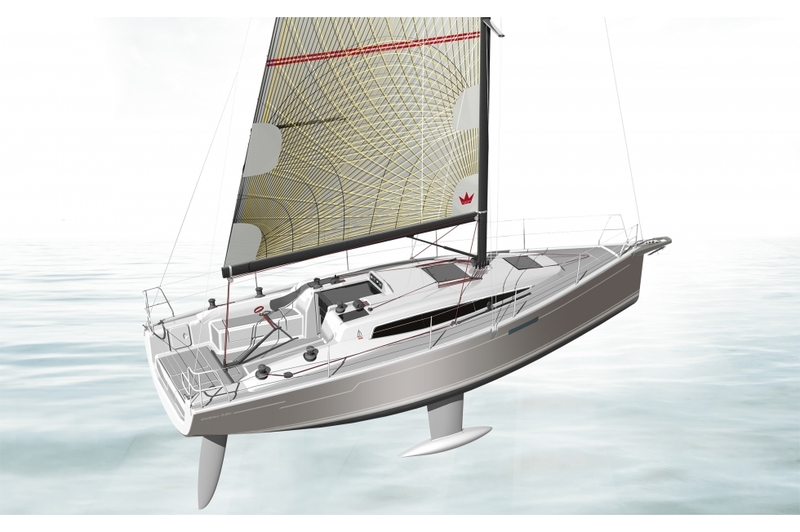 The sports version includes carbon rig, T-speed-keel, deeper rudder, laminate sails and thus carries less weight. 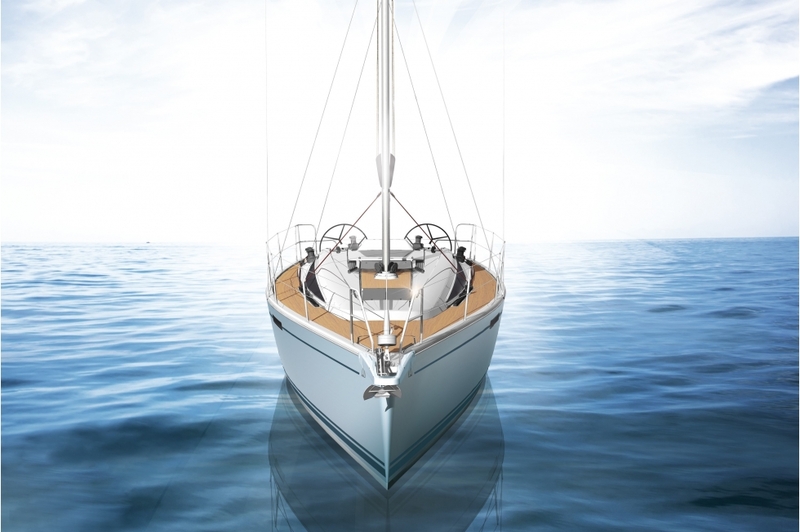 The interior of the Dehler 34 is well thoughtout and perfected down to the last detail. She is designed with the leading 3D software CATIA, which is also used for aircraft developement. Working in a virtual yacht, the most qualified engineers divide spaces in a smart way, create extraordinary furniture shapes, invent new techniques – and doing so, they turn the laws of physics into an unrivalled sailing experience. Rigidity is the secret in strong and well performing hulls. 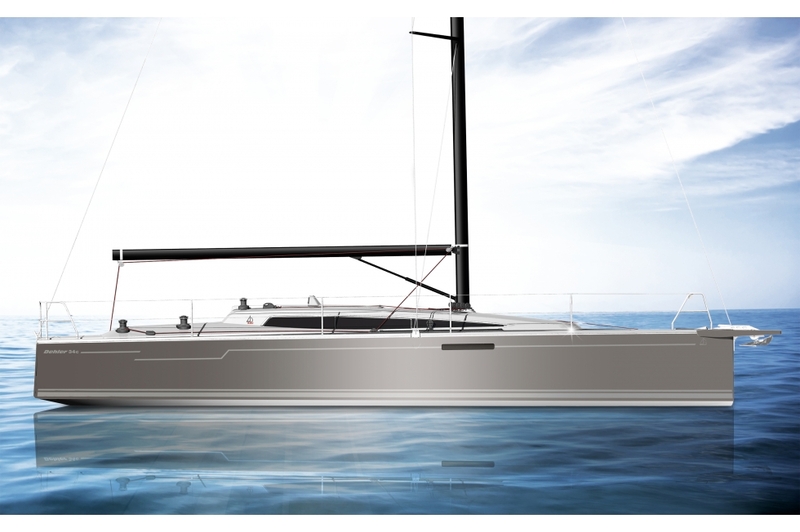 That is why the Dehler Carbon Cage comes as standard with the Dehler 34. 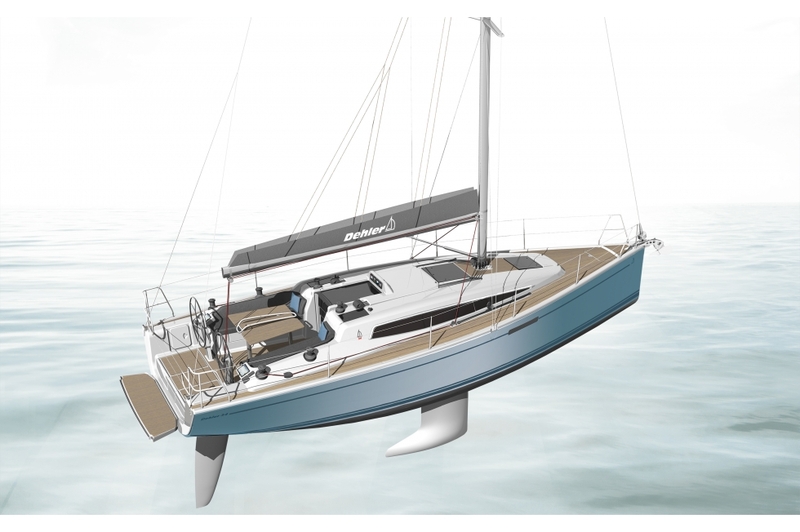 The Dehler 34 comes with tiller as standard or with twin wheel on demand. Maximum comfort at the helm is provided by the B&G Navigation Package “Cruising” including 2 consoles, 2 chart plotters, high-end displays, autopilot, radio and wireless link to your tablet or smartphone.